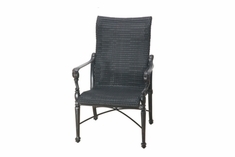 Wicker chairs are great for indoor and outside seating. 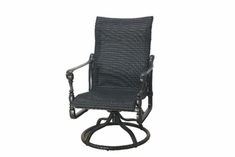 Available in an array of classic colors and several contemporary styles our wicker chairs are made with sturdy PE wicker and aluminum for commercial use and are perfect compliments for decks and patios as well as indoor seating. 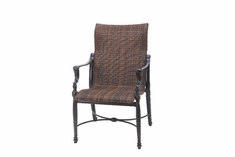 Wicker chairs make fabulous outdoor seating and can also bring a rustic quality to any indoor decor. 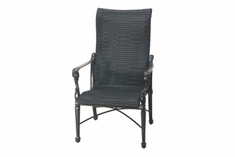 Featuring simple and sturdy construction our wicker chairs can handle foul weather outside and any accident inside. 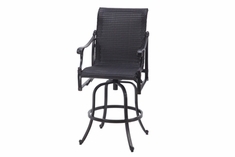 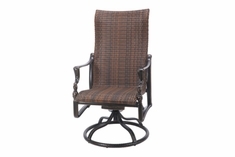 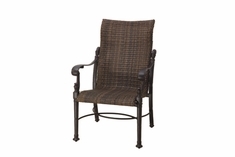 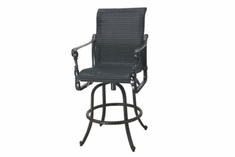 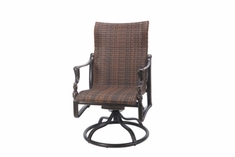 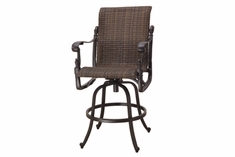 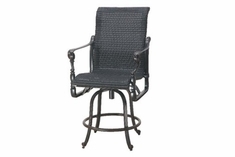 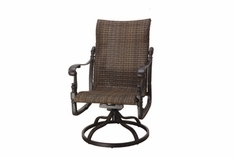 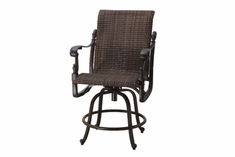 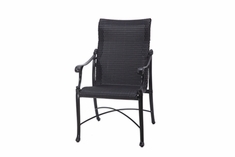 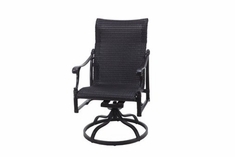 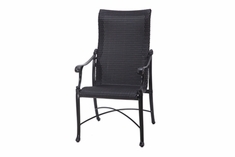 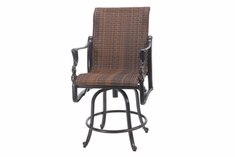 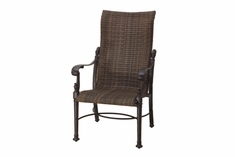 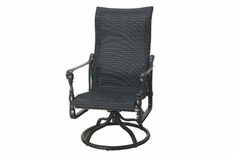 We also carry stackable wicker chairs that are easy to set up and store.